As for Bloom, the Elegant Themes email optin plugin, the process is almost the same. 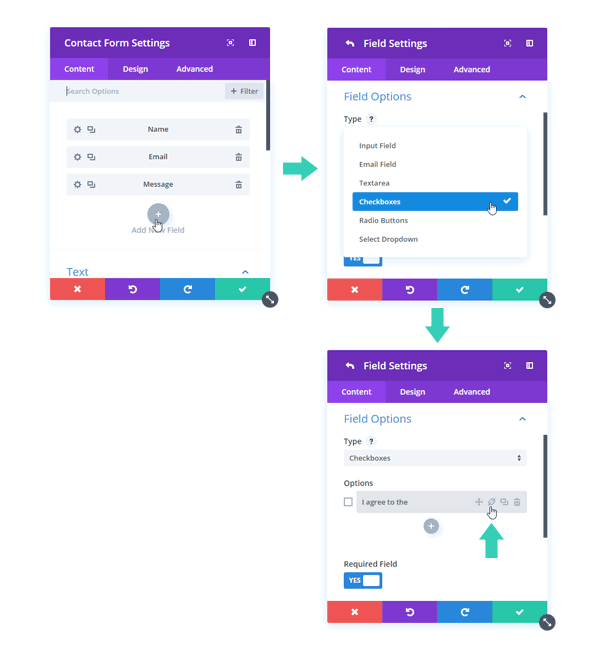 Just go to the design settings of your Bloom optin and add a new custom field. You can find a complete tutorial for this in the ET documentation. It explains it all very nicely. 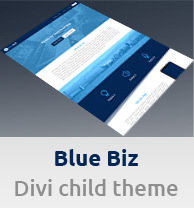 You can read more about all these Divi GDPR options in this Elegant Themes blog post. 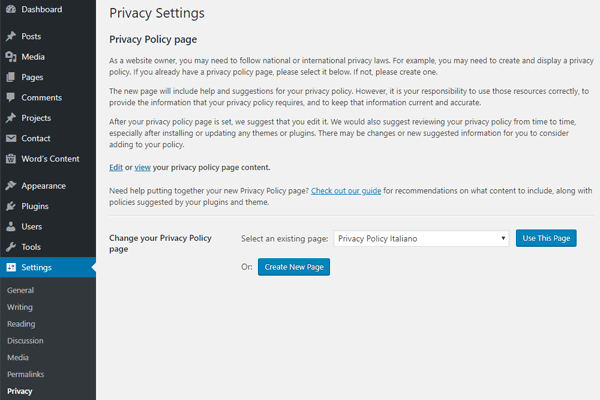 In my next article, I will share a tip on how to add a cookies consent bar to your WordPress website. I will give you some tips and tell which plugin do I use for it. So if you want to know more about this, you can subscribe to my newsletter to not miss this post when I publish it.